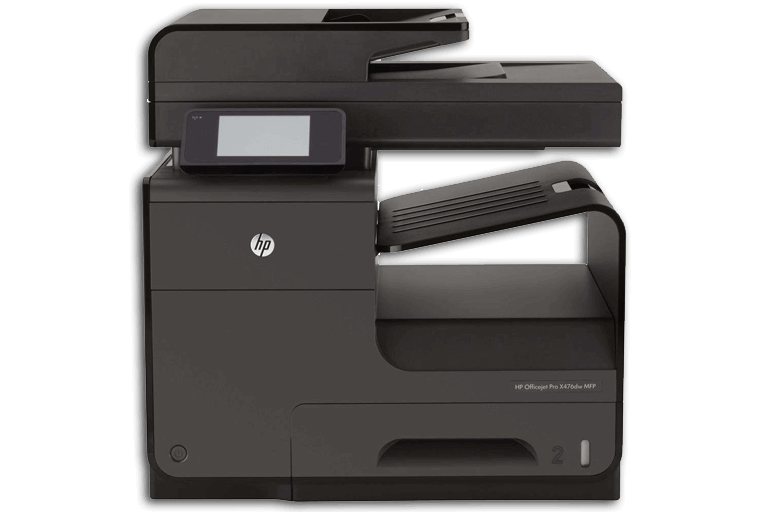 Do you temporarily need (extra) printers at the office? Then renting printers is definitely the best option. Don't waste money by purchasing equipment to solve a temporary problem. 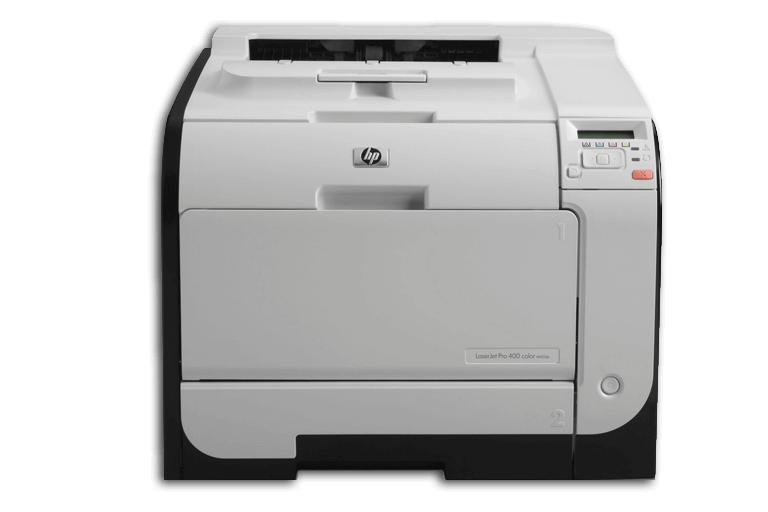 At Flex IT Rent, you can rent the printer that best serves your purpose. Check our range of products and please don't hesitate to ask any questions you have. 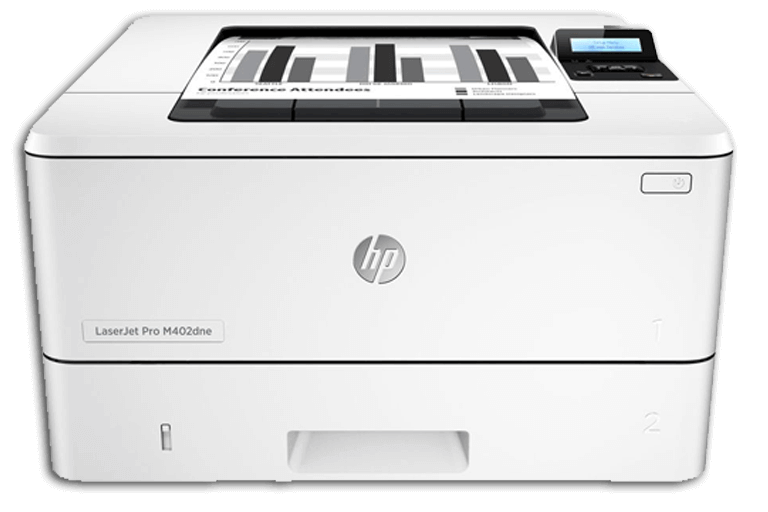 Our experts will help you to choose the right printer. Rent your printers at Flex IT Rent! 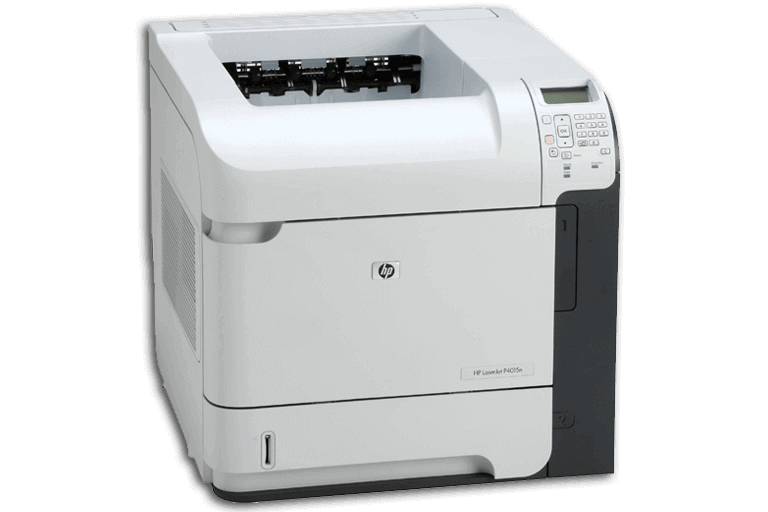 We have various types of printers that best suit your needs. Are you planning on printing a large number of documents in short periods of time? Then it is important that the rental printer has a large prints/minute capacity. 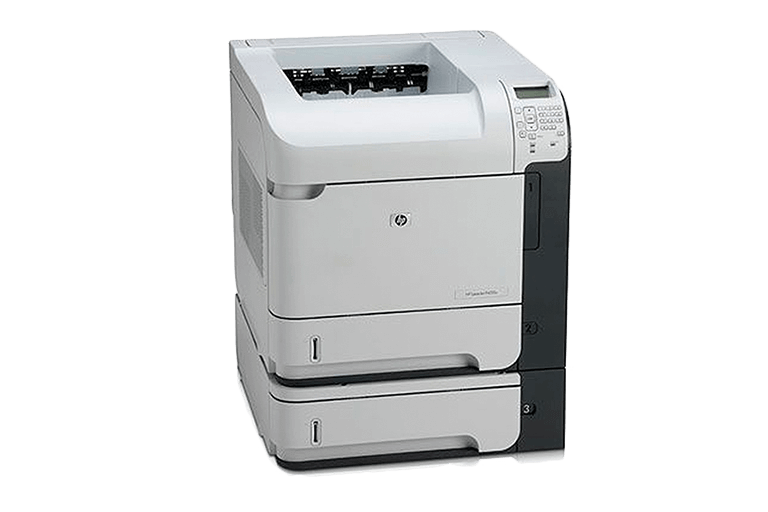 Rent printers at Flex IT Rent and you are assured of a first-rate product. We are ready to help you during the entire rental period.